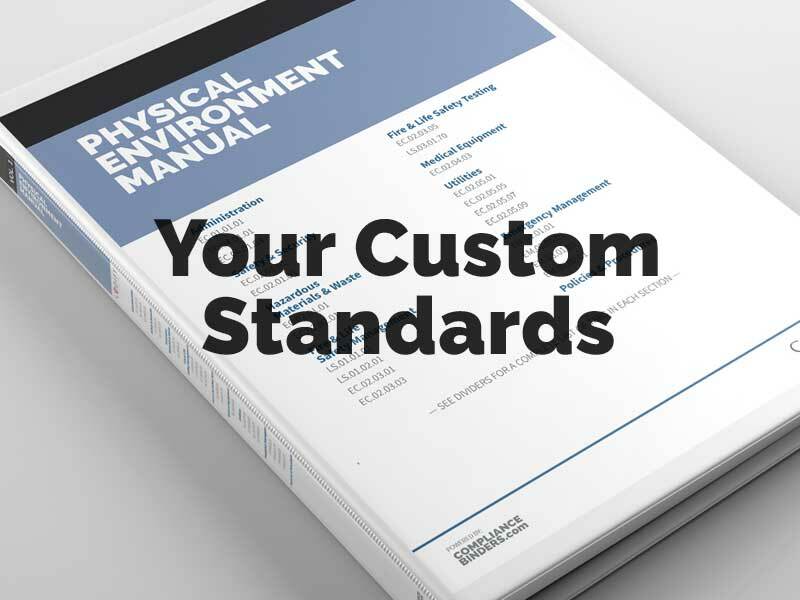 Incorporating Compliance Binders™ across all your facilities will standardize your documentation organization, promoting compliance and minimizing necessary review time. Need a Custom Set of Binders? If you need a customized set for facilities across your healthcare enterprise, we can help! Contact L&R at 615-250-9145 for a quote.